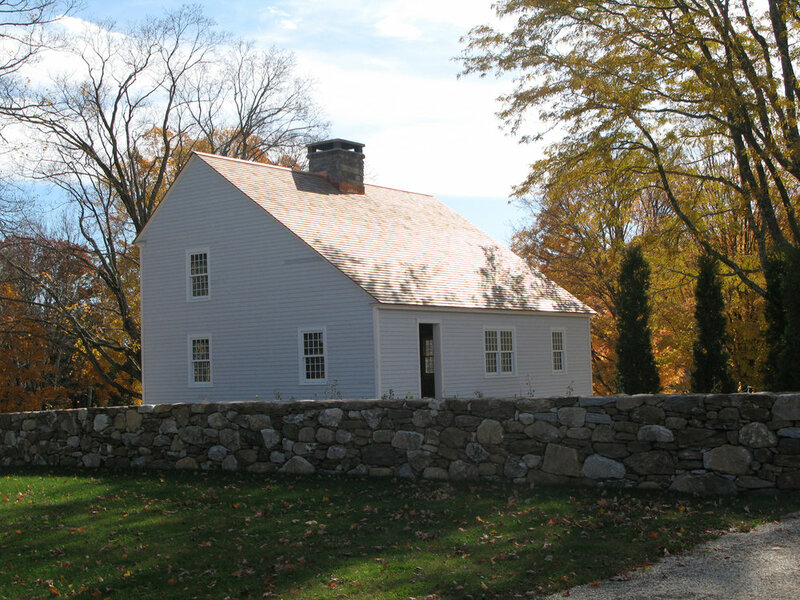 In order to restore this 18th century Saltbox, transformed over time into a 4000 SF home, all additions were removed, to expose the iconic, asymmetrical New-England Style house. 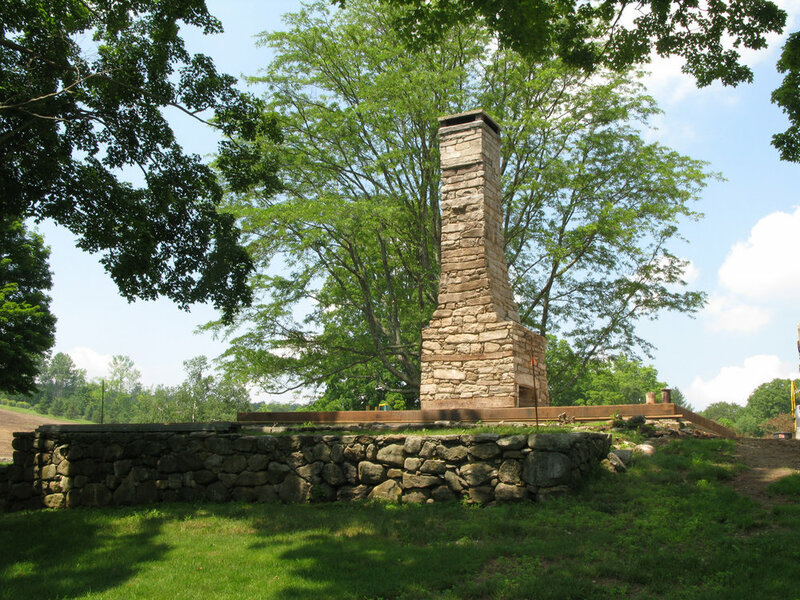 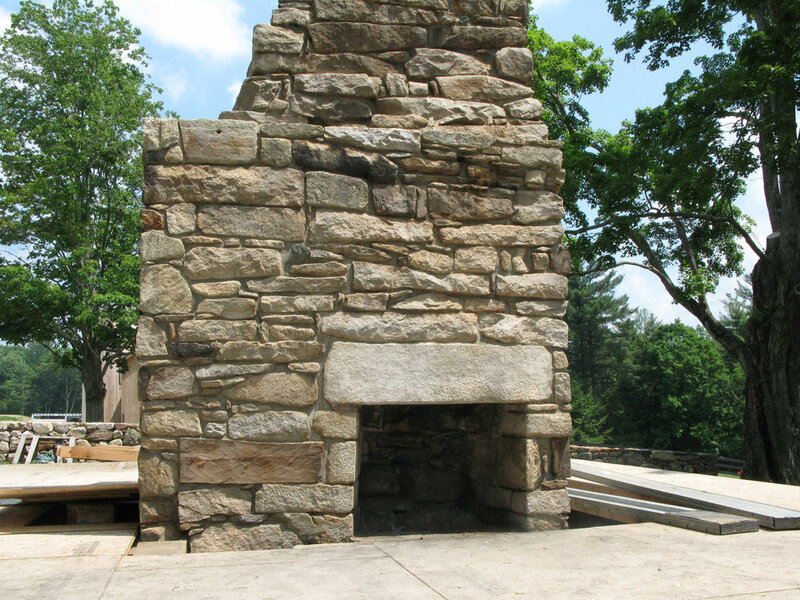 The traditional post-and-beam timber structure was meticulously documented and labeled, then disassembled, leaving behind only the central stone hearth. 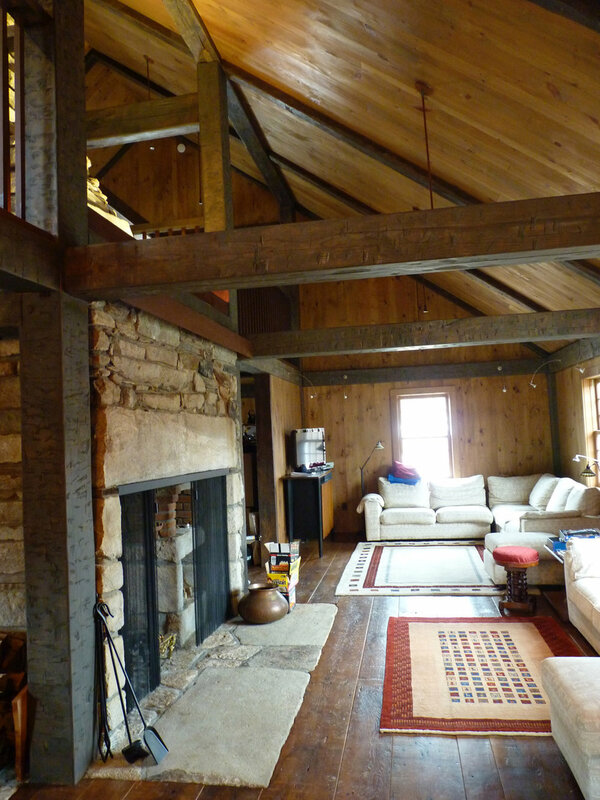 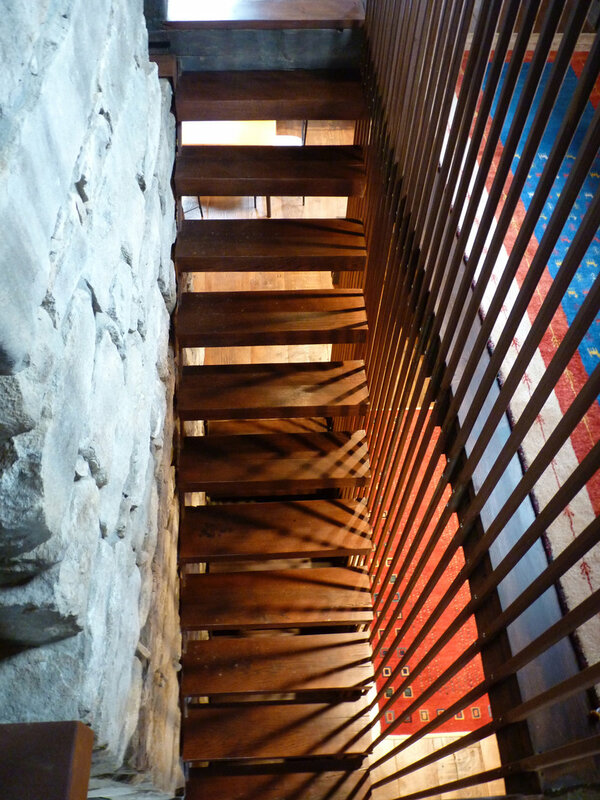 After renovating and waterproofing the rubble stone foundation, the timber frame was re-erected in traditional craft, joining the wood members with original mortise-and-tenon joints and wooden pegs. 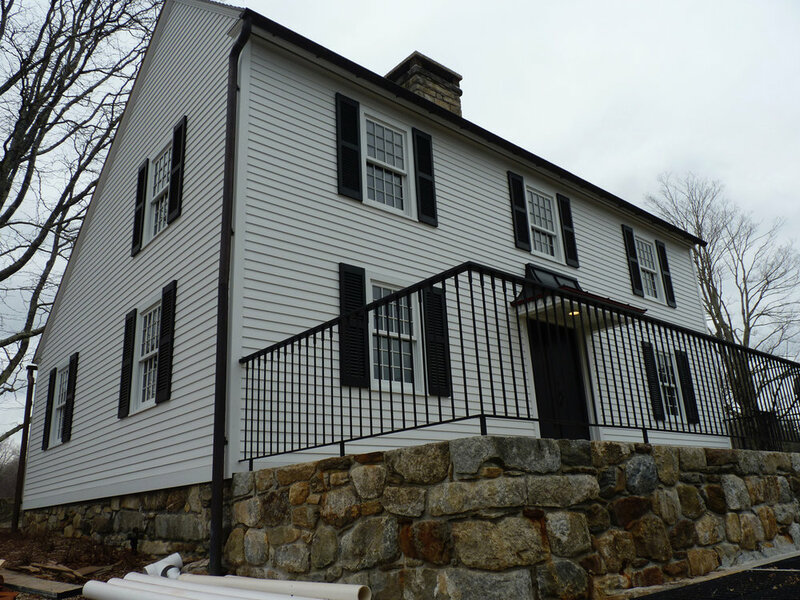 The structure was clad with a modern, energy efficient envelope.